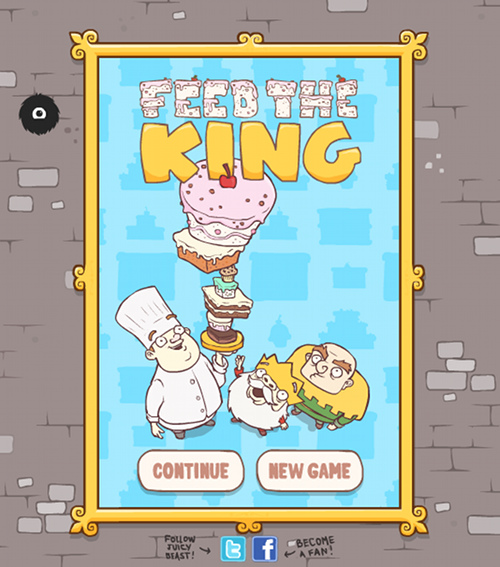 Description Feed the King is a fun and simple, yet very addicting game. Your goal is to stack cakes as high as you can while avoiding obstacles! Once you've reached as high as you can go, it's time to control the king and eat as many of the stacked cakes as possible! The game has several features such as combos, items & powerups, upgrades, achievements, and three different gameplay modes!